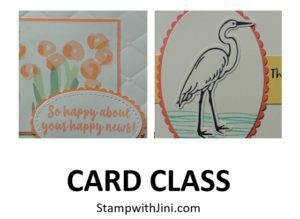 You’ll get great products & make projects during this class! 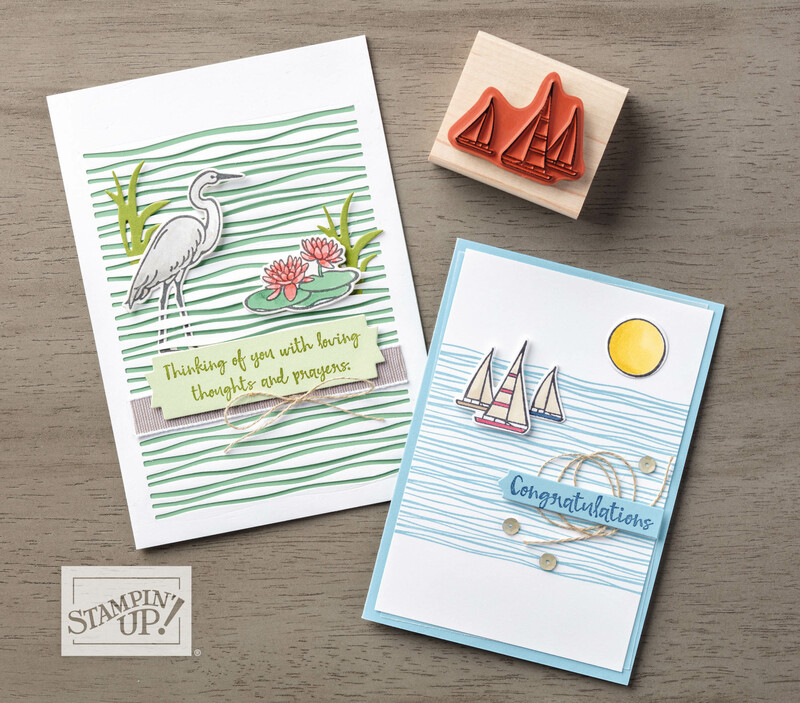 Don’t want to wait until class for the product? No problem, simply pay for your spot now and let me know you’d like the items right away. 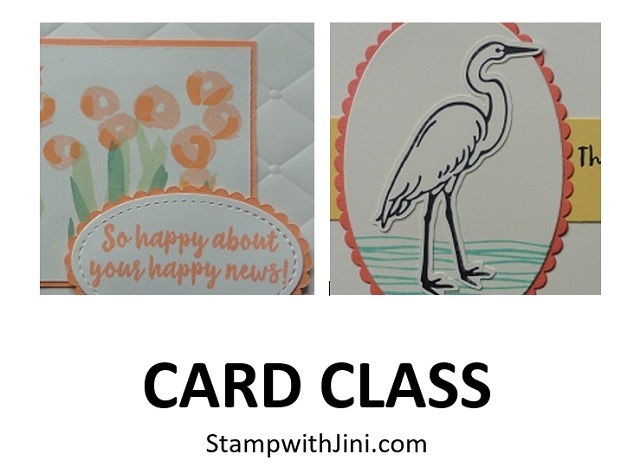 This entry was posted in Events & Classes and tagged Calendar of Events, Card Class by Stamp with Jini. Bookmark the permalink.